Nominated for the Danish Music Awards! 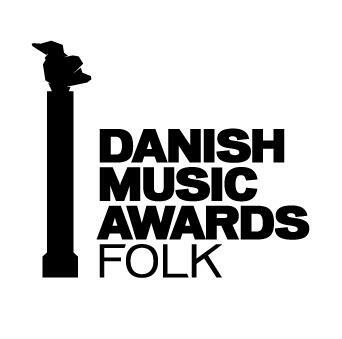 The nominations for the Danish Folk Music Awards have been released and in my trio “Gangspil” we’ve been nominated no less than four times between us, very exciting!!! The trio is nominated in the category “the tradition award” and we’re all three each nominated as “Musician of the Year / Instrumentalist”! In this category, Sonnich Lydom, Morten Alfred Høirup and me (the trio) make up three out of the five nominees, pretty wild!